Running on empty?—it’s more than a classic song from the ’70s. It’s the way many Christians describe their spiritual lives. We have our spiritual checklists. We gauge our spiritual growth by all the things we do and accomplish and pursue. We think we’re growing because we’re busier than ever. Yet deep down inside, we feel empty and tired and dry. Somewhere along the way, we bought into the lie that Christianity is more about “doing” than “being.” But you and I don’t have to live life on empty. In this three-week series — based on the book by Doug Fields of the same name — we are going to guide students to a new kind of spiritual experience—one rooted in building an up-close, spiritual, and intimate relationship with God. 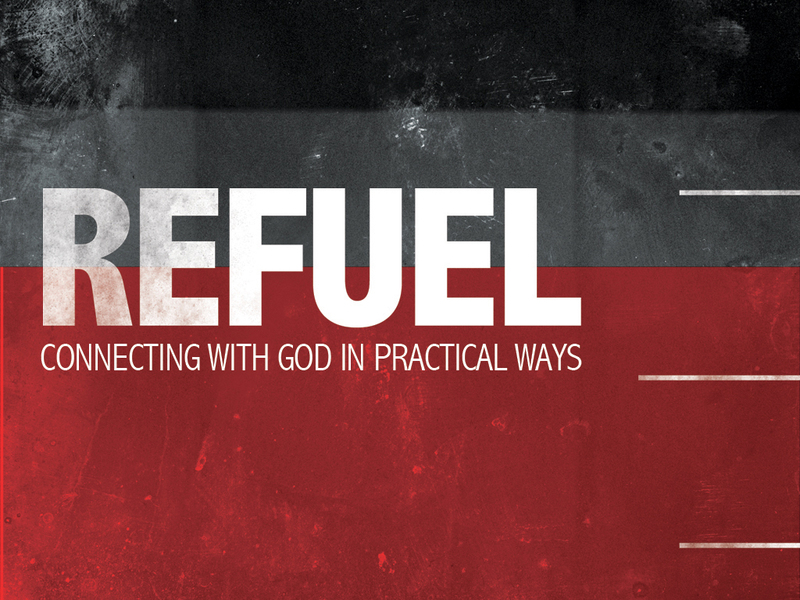 Recieve wisdom and practical advice on something we can STOP and something we can START—not with the goal of creating a longer checklist of spiritual obligations… but helping us refocus on what’s truly important to refueling spiritually. We want to help you avoid—or escape from—the performance trap. And if you’re caught in that trap, we want to assist you in making a bold escape!